Tickets for “Frozen Fury XVIII” – at the new T-Mobile Arena in Las Vegas in October – will go on sale to the general public on June 24. 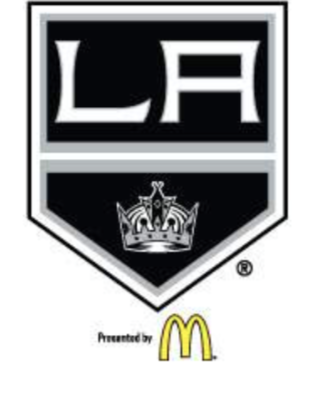 As previously announced, the Kings will “host” the Dallas Stars on October 7, and the Colorado Avalanche on October 8 as part of the club’s popular annual trip to the desert. These games mark the first hockey game(s) and first major pro team sporting event(s) in the new arena, and the first time the Kings will host Frozen Fury at a different venue since the series was created in 1997. A combo package including the same seat for both games will go on sale to the general public on June 24. Kings season ticket members, ticket package holders and partners will receive pre-sale access (they will receive further information in direct communication). All Frozen Fury ticket information can be found by visiting LAKings.com/frozenfury. The Kings are expected to announce the rest of their 2016 pre-season schedule on June 14.